Anyone with sensitive or insensitive feet will surely appreciate the original high-tech toe closure of our diabetic socks, which provides a seamless feel for hours on end. Just slip your tired feet into this innovative sock and realize the therapeutic benefits developed from the combined technical expertise of the leading orthopedic comfort-shoe company, medical professionals, and hosiery experts. In addition to comfort, superior stretch and rebound eliminate restriction. These diabetic socks feature the Aegis™ Microbe Shield that actually inhibits Athlete&#39;s Foot fungus and odor-causing bacteria. 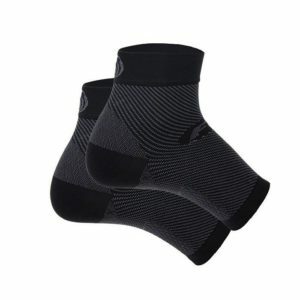 The Drew seamless diabetic sock also wicks moisture away from the foot so it can disperse throughout the sock and shoe.